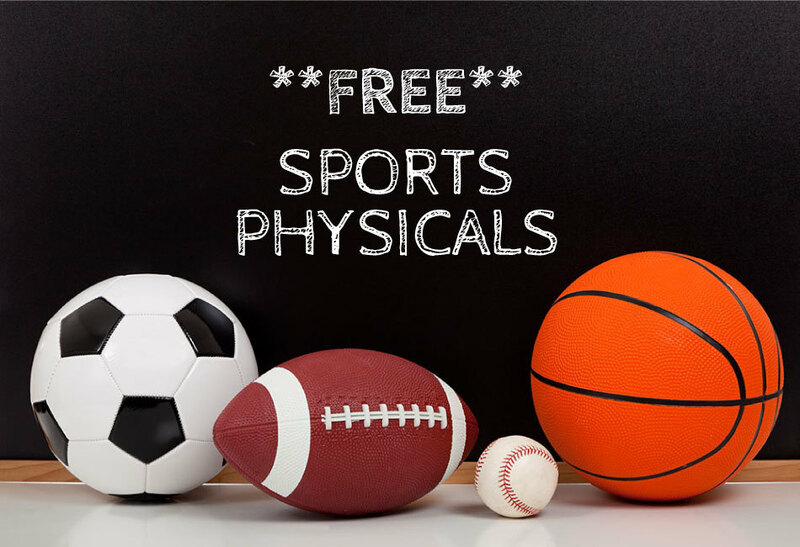 Staff from Nevada Regional Medical Center will provide free sports physicals at RHHS on Thursday, April 11. The day will begin with 6th grade students at 7:30 am and continue until all students have had time to fulfill this MSHSAA requirement with a medical provider. All students, grades 6-11, considering participation in a sport or activity during the 2019-20 school year should plan to take advantage this opportunity. A physical form must be filled out and signed by a parent/guardian before the exam can begin. Please ensure that the first page (questionnaire) and last page (insurance information) are completed prior to Thursday. Students providing incomplete forms will not be able to receive a physical examination. Medical personnel will fill in the middle two pages during the exam. Forms are available in the high school and elementary offices, or by clicking the link above. Please contact Coach Arwood with any questions at aarwood@richhill.k12.mo.us or 417-395-4191.